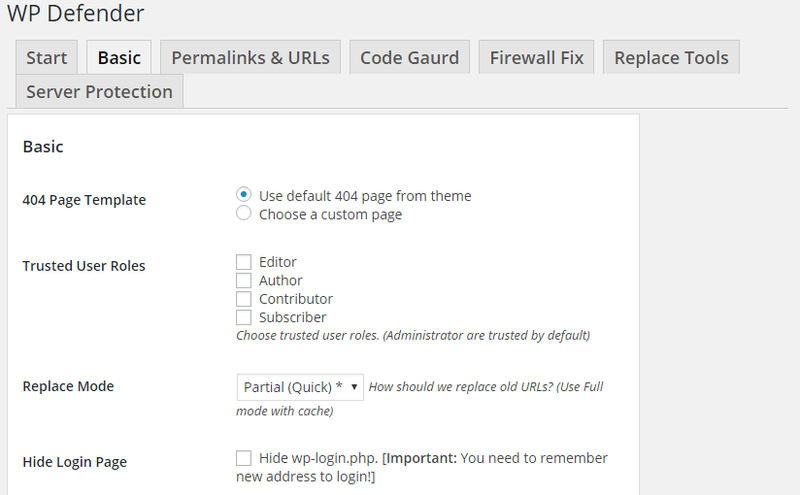 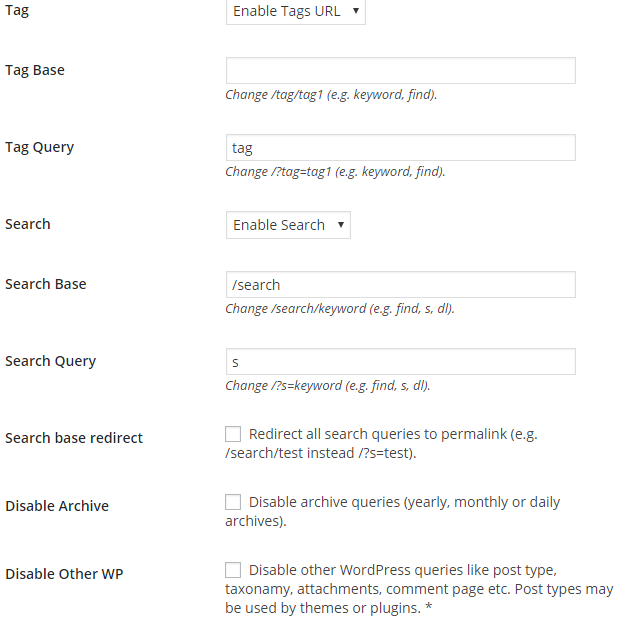 WP Defender will help you protect from the untraceable vulnerabilities that your WordPress is subject to. 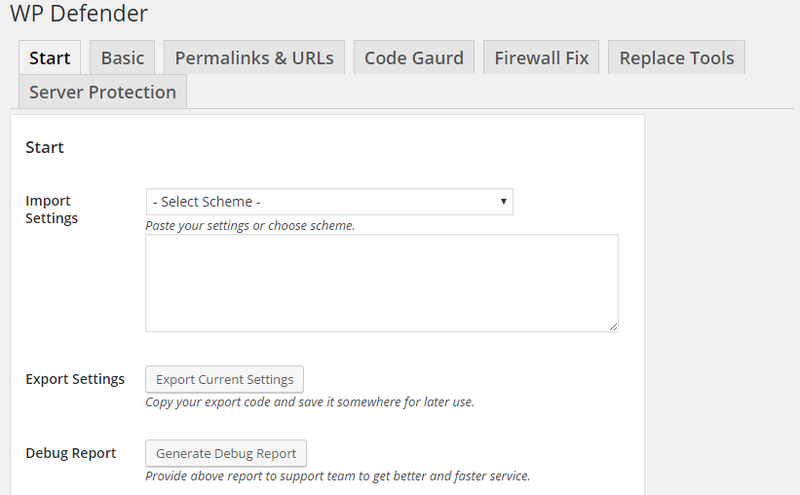 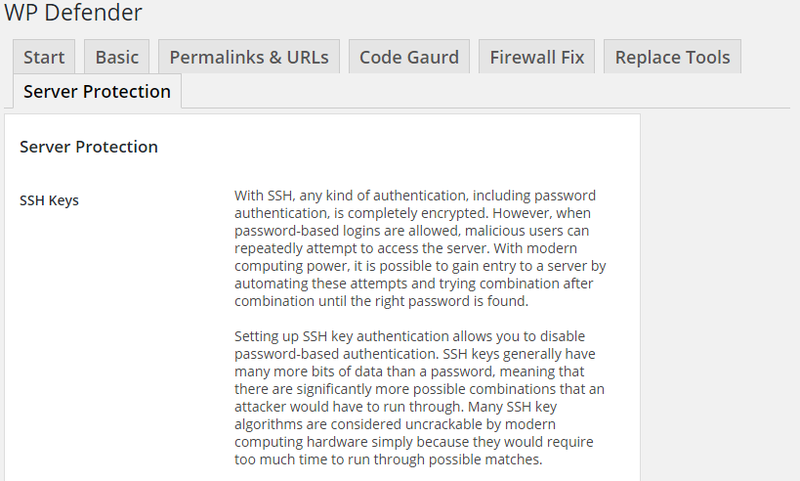 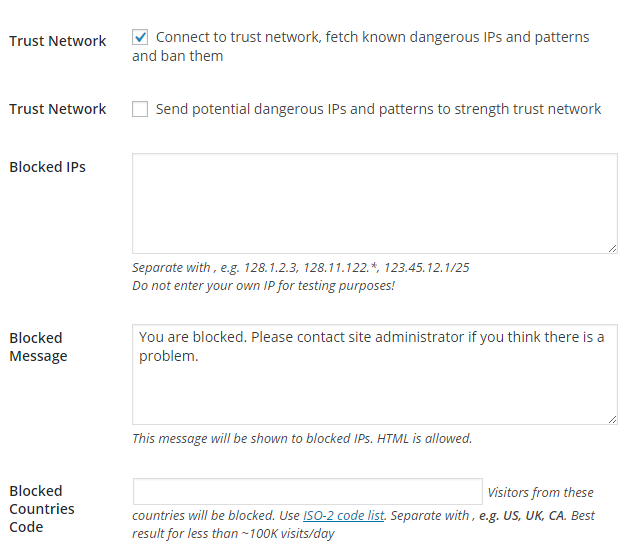 - Firewall defends you from CSRF, XSS, SQL Injection…etc. 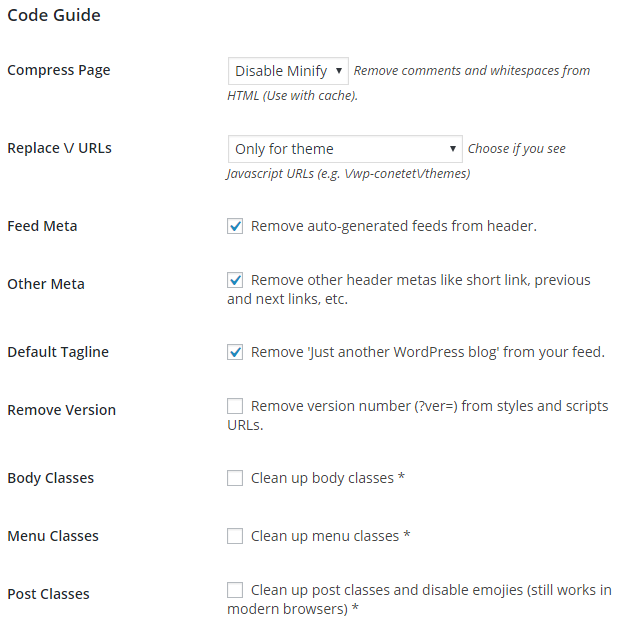 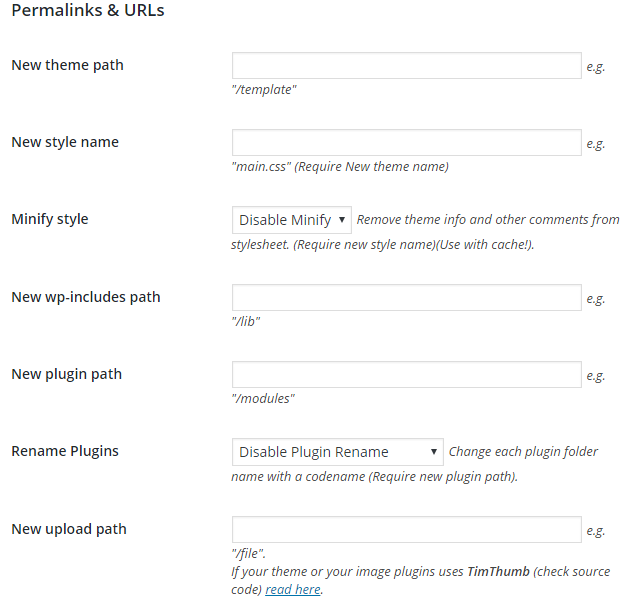 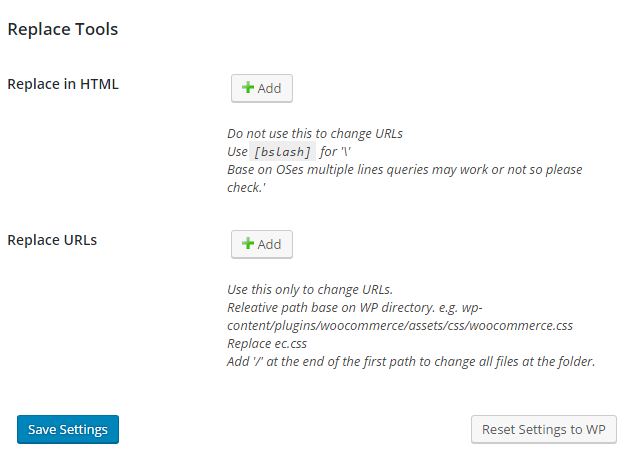 - Camouflage your themes and plugins. 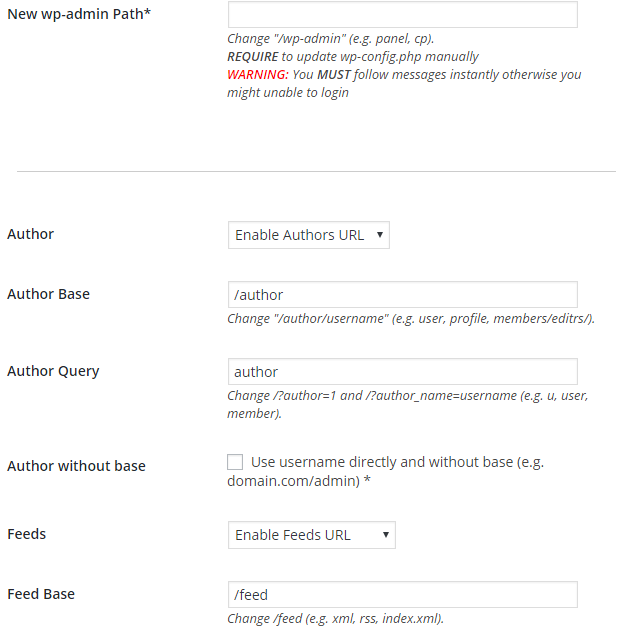 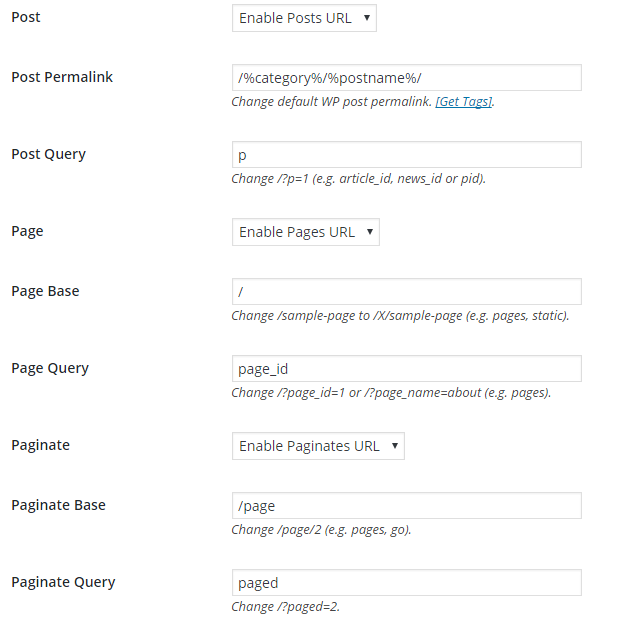 - Change your Permalinks and rename your WP-Admin. 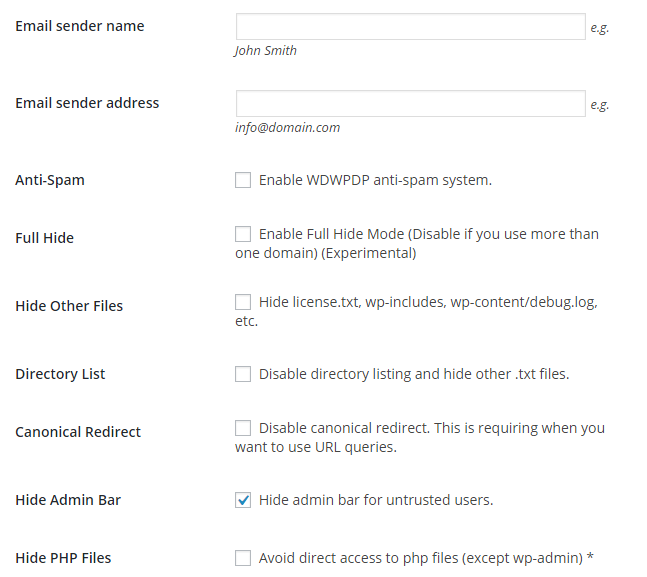 - Minimize HTML, Block Direct PHP Files access, Disable directory listing.